That said, some retailers have managed to close huge swaths of their store base outside of bankruptcy, although the inability to renegitate leases - unless the landlord is especially friendly as was the case with Bebe stores - usually requires an in court process. 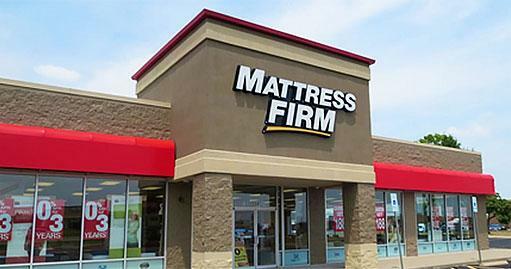 Meanwhile, Mattress Firm's parent, Steinhoff, booked a $12 billion write-down earlier this year relating to accounting irregularities. Expect a similar outcome in this case.